We’d love your help. Let us know what’s wrong with this preview of Private Eye by Joshua Rodríguez. Jason Streak is New York’s hottest detective who clears every case with ease. His latest case is a walk in the park until; things take a turn for the worse. Jason must solve this before it spirals out of control. 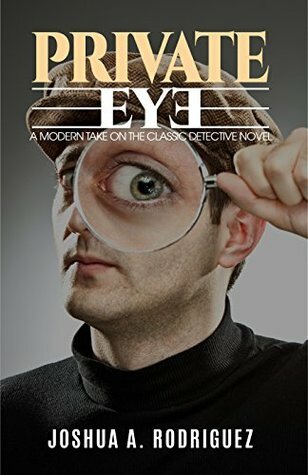 Can this young detective solve the hardest case of his career? Or will he fail and lose everything is the process? Read Private Eye to find out. To ask other readers questions about Private Eye, please sign up.